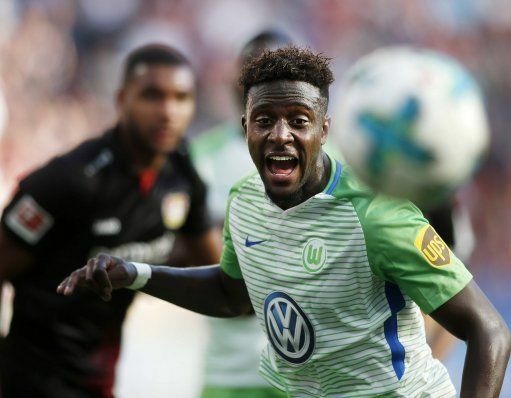 Wolfsburg line up permanent deal for Divock Origi? Wolfsburg sporting director Olaf Rebbe has hinted that the club have reportedly “explored” the possibility of signing a permanent deal for Liverpool forward Divock Origi once his loan expires. The Belgium international, who was offloaded to the Bundesliga outfit during the summer after slipping further down at the Reds’ pecking order following the arrival of duo Mohamed Salah and Dominic Solanke. Origi, 22, has established himself in the German top flight by scoring three goals in his last six appearances and recently insisted that he is ‘enjoying’ at the Volkswagen Arena. Origi scored late against Schalke 04 last weekend after coming from the bench, securing a 6th-successive league draw for the Wolves.